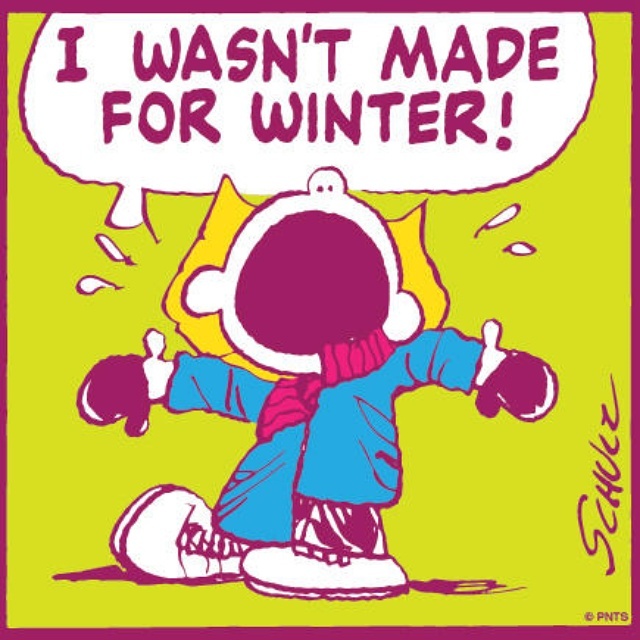 Winter has been brutal this year, I’m not a complainer, but I’m over winter!!!!! Spring can’t come soon enough. With that being said, we are getting ready for Spring, our new belt colors will be arriving soon. Stay tuned and stay warm.